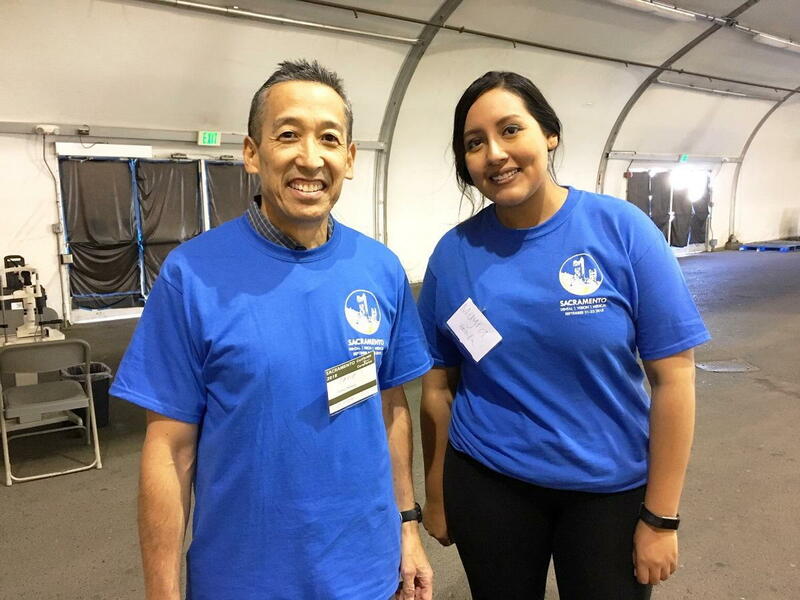 This past weekend Dr. Kageyama and Mayra volunteered their time at California Careforce Sacramento. This free clinic provided medical, dental and vision care to the under served indiviuals and families in our community. 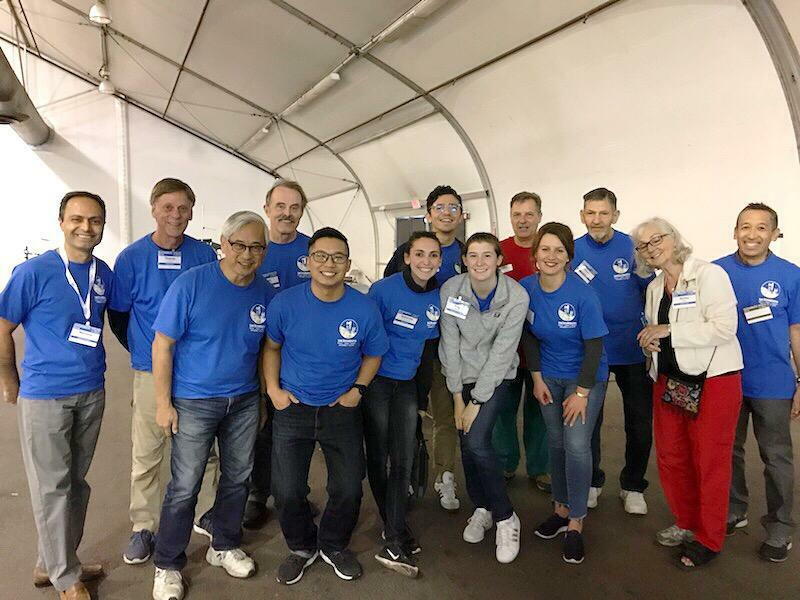 The vision section of the clinic provided full eye exams and produced custom-made prescription glasses on-site (up to 350 pairs per day) for the patients!